Join the solar revolution with Solar Run, Learn more about our solar packages to find the best solution for you. 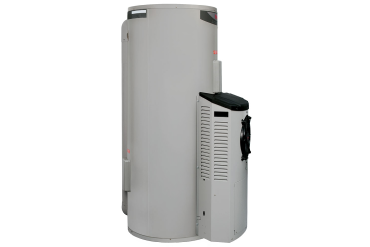 With battery storage you will the ability to store energy produced by solar panel system. 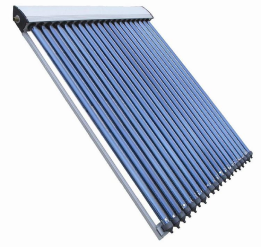 Solar hot water is very convenient and efficient to generate heating for your hot water at home. 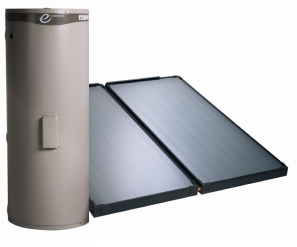 Use the power of the sun for your home water heating, simple, easy and efficient. Capture the energy provided by the sun and reduce your energy consumption.